Yes – I am one of those people that will shop around and research things like hell. I blame my father – he does the same and has drilled “research” into us as kids. But in all honesty – I do enjoy it. I’m not a gambling man – but I do enjoy saving money – each to their own. I usually do this for anything in £ double figures and above really – putting varying amount of effort into it. They sometimes fall short though – and at the moment, because I’m looking to go to Kenya to cover a friends wedding next week – I’m looking for memory cards. I have 2x 4Gb and a couple others e.g. 1x 2Gb and 1x 1Gb But as I shoot RAW at weddings – they have a habbit of filling up very quickly. In the UK I’ve lugged my netbook around with me and offloaded cards onto there as they get full – but in Kenya I want to be less reliant on it – so decided to buy a big card – either 16Gb or 32Gb – so had a look around. My cards at the moment – from those mentioned above I have 3 Sandisk and 1 Lexar – the most recent 3 being Sandisk – but I’m not averse to trying Lexar again…. especially if the price is right. Since I’m not shooting video or sports – I think size will be the main priority here, and also ease in a way – if 2x16Gb cost the same as one 32Gb – I’d go for the 32 just so that I don’t have to swap out. On a couple of lines – there is quite some saving to be had! E.g. compare the 16Gb 600x at 7dayshop for £80 compared to that at Warehouse Express for £139! A saving of £59 on an £80 item! Shopping around is not to be dismissed. I have bought stuff with Warehouse express for work before and they’re good suppliers – so it’s surprising to see this kind of difference. 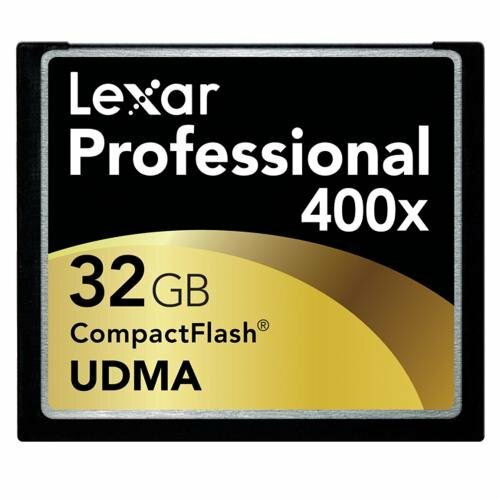 For my 32Gb craving, and on price generally I think I’m going to go for the Lexar 400x 32Gb from either Amazon or MyMemory – checking on postage costs and stock levels. Hope Lexar won’t let me down and make me regret swaping from Sandisk – shouldn’t do really. One final word of warning – memory cards are one of the most copied / counterfited items around. So if a price is too good to be true from an eBay or Amazon Marketplace seller – then it probably is too good. Have a search – there are lots of counterfeit guides on eBay for checking your cards. D800 at long last ? Rumours are currently rife that the camera I’ve been waiting YEARS for may finally be with us – the update to the D700 i.e. D800. Why do I want a new camera and why have I been waiting for so long ? Now I use a Nikon D200 – this camera was announced November 2005! 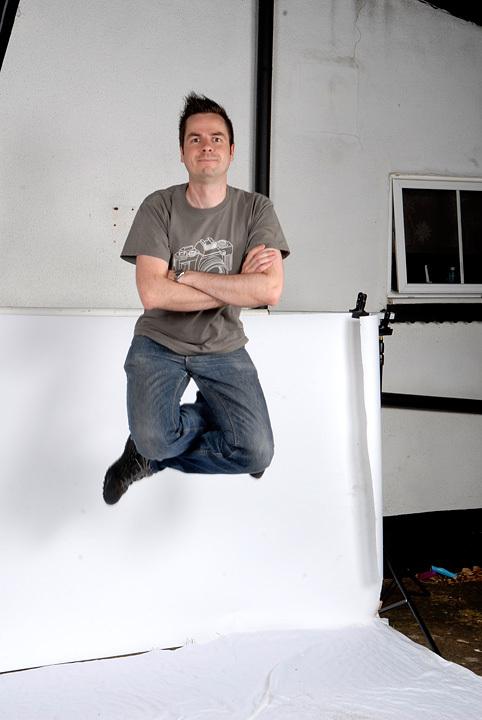 That’s almost 6 years ago – aeons in DSLR terms. Why didn’t I upgrade ? D300 – more of an update than an upgrade. Didn#’t want to spend my money for just a smaller update. 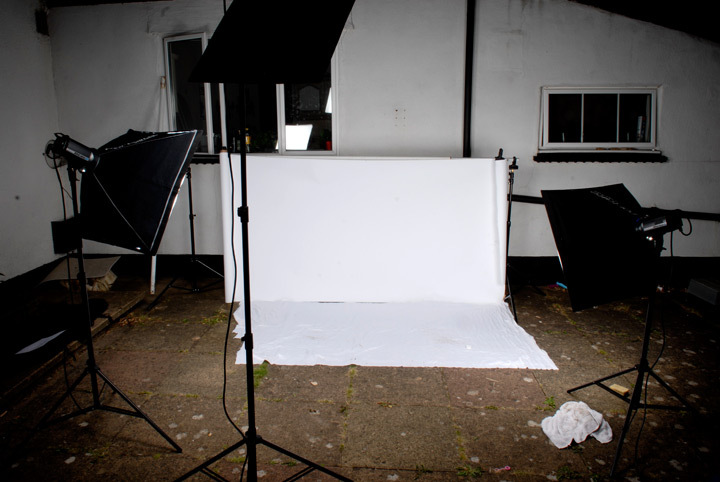 D700 – Although much better camera it still only had 12Mpx and I did fancy more, especially for studio work. And then later on as Video comes into the frey – D700 just doesn’t have video. Not that Video was top of my list – I’m not dying to take moving images – but I just didn’t want to loose out. D3/D3s/D3x – Too big (+pricey). I want a small body D-SLR. So in effect I’ve been waiting for a D700, with more Mpx, and Video. But at 36Mpx (!!) it sounds like it’s more likely to be a baby updated D3x i.e. studio camera rather than a baby updated D3s – which is probably what would have suited me better. My preference would be for a High-teens / low 20’s, small body camera with great High_ISO performance. 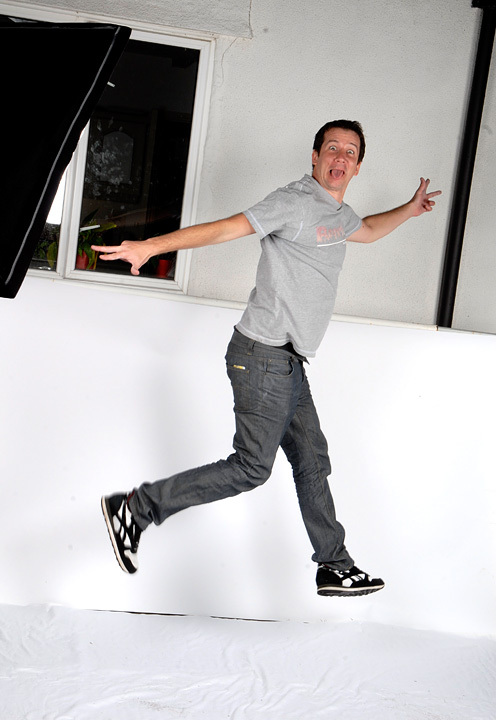 Here’s crossing everything hoping that the Nikon announcements on/around the 24th make me happy.